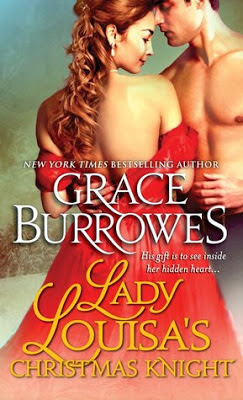 Three lucky winners from my blog will win ONE of these three Loveswept romances – an eGift for Valentine’s Day – winners chosen on 2/15 for an eTailer of their choice – must be 18. The contest is international. Here's a little about these three historical romances, including two excerpts! 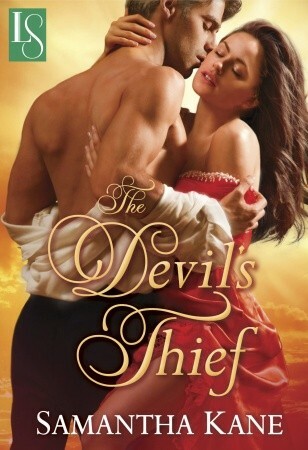 In Samantha Kane’s sensual tale of wicked passion, a desperate woman must resort to burglary—but the beautiful thief ends up stealing the heart of a rogue. From rising romance star Sharon Cullen comes a tale of the fiery passion between a noble naval officer and a female pirate that’s as tempestuous and as unpredictable as the sea. Romance at Random has generously offered these ebooks to readers of my blog! Three lucky winners will win ONE of these three titles. Three ebooks: Three winners! Ebooks/and or codes will be emailed to the winner by the publisher. In the Hammock is not responsible for prizes being mailed out. One year--he'll be gone for one year and then we'll be together again and everything will be back to the way it should be. The day David left, I felt like my heart was breaking. Sure, any long-distance relationship is tough, but David was going to war--to fight, to protect, to put his life in danger. We can get through this, though. We'll talk, we'll email, we won't let anything come between us. I sometimes wonder what my mother would say if she knew that her story—one of the saddest, sweetest love stories I’ve ever heard—was retold in a new way in my young adult novel, While He Was Away. Now Sourcebooks Fire is sharing the story yet again, in a second, exclusive edition, released nation-wide at Walmart. The fact that Sourcebooks believed enough in While He Was Away to bring it to life the first time felt like a much-needed confirmation of years of hard work. The fact that they are standing behind my book again in this way . . . well, it feels like a miracle. I’m truly grateful. I wonder what my mother would say to this incredible news? I like to think she would be grateful too. I like to think she would be happy. She wanted her story heard after all. So much so that it was one of the last things she told me, just before she died. One rainy night when I was fourteen, right before cancer left her to ill to talk, let alone drive a car, my mother said, “Come with me. We’re going shopping.” We drove to the little local market and wandered up and down the aisles, as she threw in a can of tuna, some dishwashing soap, and other little things we didn’t need. We paid for these little things. She looked anxious and tired, still she hadn’t said a thing; we hadn’t spoken a word. And that was that. Soon after, she died. I thought about my mother’s mysterious love story for many years. I talked to relatives, found long-lost photographs. The story took seed in me. It flowered into a novel about a young women whose boyfriend leaves for the Iraq War. 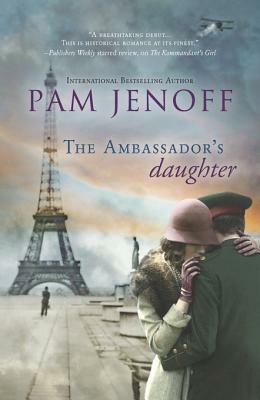 In her loneliness, she seeks out a grandmother she’s never met, whose first husband died in WWII. She seeks out a character inspired by mother. A late night drive, a few words spoken in the dark. Even things as simple as this can inspire a novel. 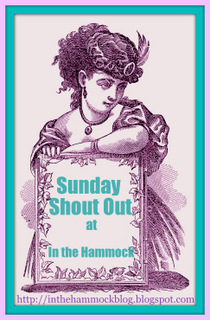 This is my first Sunday Shout Out post for a few weeks, so there are a lot of books this time! Won from Vera at Luxury Reading. 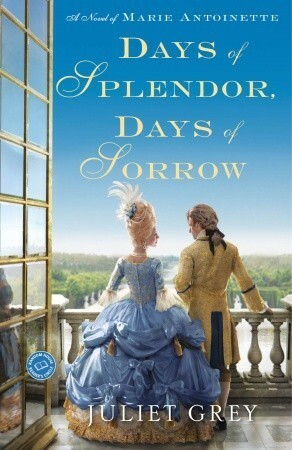 I loved the first book in this series about Marie Antoinette, you can see my review here: "Becoming Marie Antoinette"
DVD Giveaway and Review: "Abel's Field"
Left motherless by tragedy and abandoned by his father, high school senior Seth McArdle (Samuel Davis) faces enormous pressure as he strives to support his little sisters. At school, he endures the daily bullying of the football team. But fighting back only finds him singled out for punishment and assigned to an after-school work detail under the supervision of the reserved groundskeeper, Abel (SOUL SURFER’S Kevin Sorbo). Much to his surprise, Seth discovers that Abel may be the only one who truly understands his struggles. As dark times lure Seth toward desperate measures, the reluctant Abel may be the one person who can point him back toward the light. I really enjoyed this movie about a young man struggling through hard times to do the right thing for himself and his little sisters. The film does feel a bit heavy at times, the subject matter here is tough. But with a good dose of humor and a lot of hope, the film is an uplifting one. My favorite part of the film was the character of Seth and the actor (Samuel Davis) who portrayed him. It would have been easy in a faith-based film to make the lead character come across as too good to be true or a goody two shoes. But Seth is very believable as a high school senior who is just trying his best to do the right thing in a very rough situation. Davis' acting is spot on and I really think he holds the film together and gives it that special spark to make audiences really invested in his character, as well as the story. The movie really does a great job of portraying Seth's relationship with his 7 year old twin sisters. The twins are really sweet without ever being used for the "aww" factor. They seem like real little girls who have some idea of the problems they face, even though Seth does try to protect them from as much as he can. You can almost feel the love between the siblings, their relationship seems so real. This is a quality production, with great acting and film making. The story itself did have a few plot holes here and there and some aspects weren't as developed as I would have liked them to be. I enjoyed Seth's story more so than Abel's, so I would have liked to see some other aspects of Seth's storyline expanded. I would have liked the quarterback angle to have come full circle, I thought that some things were hinted at that never happened. I also liked the addition of Seth's girlfriend, but her character and the romance wasn't totally fleshed out like I thought it could have been. This is a film based on faith, so there is a lot of talk of faith, church, and praying. I did not feel that the message was preachy though. It was never about preaching to do certain things or not do certain things, or anything with a political agenda. The message was simply that with God, we are not alone, and that it's okay to ask for help when you need it. Bottom Line: An uplifting film about facing diversity, with great acting, characters you will root for, and a lovely production. 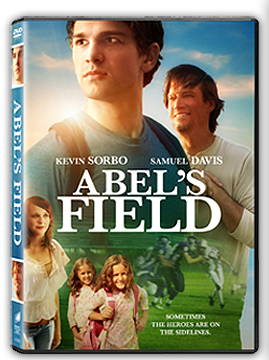 Propeller has generously provided a DVD copy of "Abel's Field" for one lucky reader of my blog! "Disclosure of Material Connection: I received one or more of the products or services mentioned above for free in hope that I would mention it on my blog. Regardless, I only recommend products or services I use personally and believe will be good for my readers. I am disclosing this in accordance with the Federal Trade Commission's 16 CFR, Part 255: "Guides Concerning the Use of Endorsements and Testimonials in Advertising." I've found a few more great ebooks available for free for Kindle and Nook! 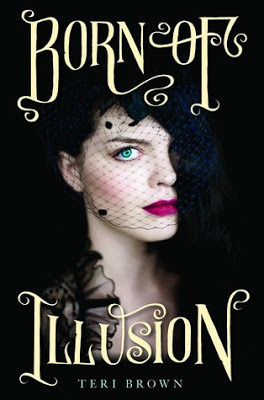 I've read a different historical romance by this author and really enjoyed it. I am a sucker for books based on the classics. Especially if they bring a new edge to a classic story. What do you think? Finally, authors and publishers are catching on to the Downton Abbey trend! Many readers are starved to read more stories about the glittering era in which Downton is set, and finally more books are being published about this time and setting. Is it jumping on the bandwagon? Sure, but I am glad for it, and hope there are more to come. This book fits the bill for readers wanting more of this type of story. At first, I will admit that I wasn't getting into the story. There was a prologue (I just don't like them) and the beginning chapters were very descriptive of the grand house and its day to day workings. There is one big "secret" that is terribly obvious from the beginning. Add to that a huge amount of characters and names to keep straight (a list at the beginning of the book may have been helpful), and I thought I was going to be disappointed. However, very soon, the story took off in so many directions, that I couldn't turn the pages fast enough. The characters started to become very well developed, and most were not caricatures or stereotypes. They were well-rounded and seemed fresh, and also current even with the historical setting. New secrets started to emerge that I didn't see coming. I was quickly proven wrong in my initial misgivings about the book. I can't wait to read more of this series, and I'm so glad that we will get to read more about these great characters. Rose was a bit too normal, or average for me. Sure, she was likable, but things just seemed to happen around her instead of her really taking charge. Ada was more interesting to me, with her hopes and dreams of going to a university. Also, the secondary characters were all extremely interesting and probably a bit more more unique and multi-faceted than the leads. Bottom Line: The perfect read for Downton Abbey addicts! A man who never expected to inherit. A woman who never expected to wed. A choice that pits their honor against their hearts. Crippled after a riding accident, Aurelia Newbold shuns Society—until a dashing stranger draws her into a secret waltz and changes her life forever. After a year abroad, she returns home and discovers that the one man she's been dreaming of is engaged to her beloved twin sister. James Trelawney is not prepared for the vibrant woman who returns to London in the place of the wounded girl he took pity on—or his growing need for her. But forbidden love is not the only danger...a chilling secret reaches out from beyond the grave, threatening both Trelawney and the woman he loves. 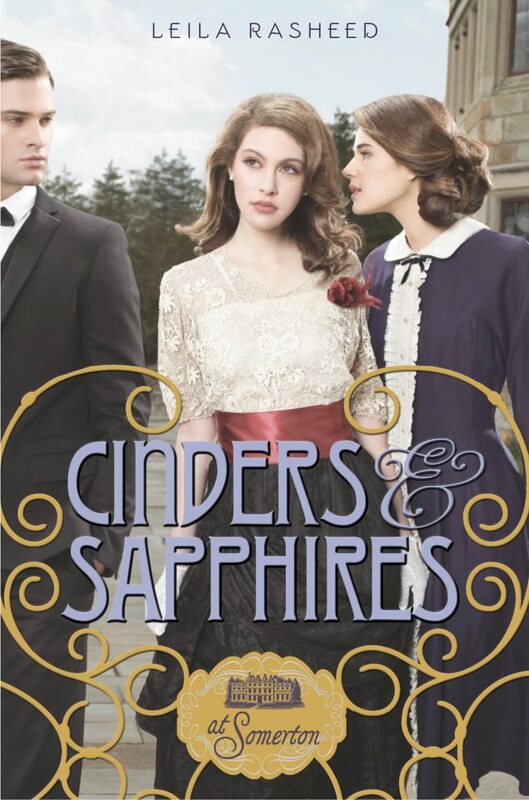 The first half of this book was very fun and entertaining, with some great interconnected love triangles. However, the latter half of the book lost steam and started to focus more on the death of James' cousin instead of the interactions between the characters. It became more of a mystery story than a romance in my opinion. The writing was excellent, the story moved right along, even at over 400 pages. If only the story had kept its focus on the couples, I would have enjoyed it all the way through. The characters were drawn very well, how interesting that the twins loved each other so much and never wanted to hurt each other over a man. The secondary characters were great as well. I especially liked the brooding artist Sheridan. I think this book would appeal to readers interested in a heavy dose of mystery with their romance. I also think fans of the turn of the century era manners and formalities would enjoy this one as well. All of the balls and entanglements are sorted out very well in this story. Bottom Line: I loved the first part of the book which focused more on the characters and their social situations rather than the end which was all about the mystery. Wow, this sounds so exciting! 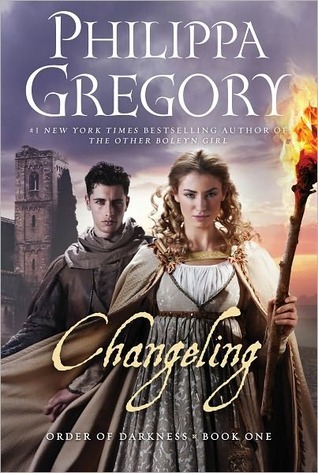 I love historicals and this one sounds so good! Not to mention that the cover is a real attention grabber! No one would ever guess that Lady Louisa, the most reserved of the Duke of Moreland's daughters, had published a book of racy poems under a pseydonym on a dare. Before she can buy and destroy all of the copies, a dastardly fortune hunter seeks to compromise her reputation by revealing her secret identity at a holiday ball. 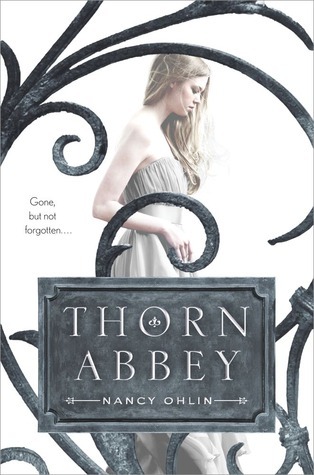 I love this author's books, and this was a wonderful addition to a fantastic series! I love that her characters don't fit the mold of broody alpha male and oh so innocent debutante. Her characters are rich and varied in their personalities and emotional depth. Another great aspect of Burrowes' writing is that she puts in these great little details that may seem insignificant at the time, but later they will come into play in a big way. You really need to pay attention to every word or you will miss something very important. This extra effort is really the icing on the cake for these wonderful stories. Joseph is so sweet, in a way that we don't often see in historicals. He's so quiet, and content as a pig farmer, but don't think he isn't strong. He protects those he loves, and his sense of honor is outstanding. I really liked that this wasn't a 'jump into bed' type of story. That really would have been out of character for both Joseph and Louisa. The way their romance formed slowly and 'properly' was just right for them. Louisa's big secret of the poetry she has written was a little overblown, just because I don't think Joseph would have ever given it a second thought. It wouldn't have been important to him, but unfortunately Louisa didn't realize that. Joseph's secrets were more intriguing to me, and they came together slowly, like pieces of a puzzle. Bottom Line: Another great addition to the Windhams series! I loved seeing my old favorite characters back in action, and it was great getting to know the new characters better too! Portia Maclean believes she is beyond love and marriage. Then one moonlit night, while attempting a daring masquerade in a desperate bid to protect her family, she finds herself swept off her feet by a powerful stranger. His very touch makes her long for much more. But what will he do when once he discovers she has betrayed him? Harry Chattan is fighting for his family-their honor and their lives. For two hundred years the Chattan men have been destroyed by love.and now he's come to Scotland on the hunt for a witch who can break the legend's curse. Instead he finds himself bewitched by the tantalizing Portia. 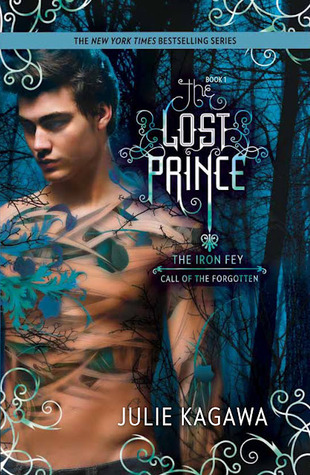 Determined to right legendary wrongs, Harry has vowed to fight the demons that torture him. 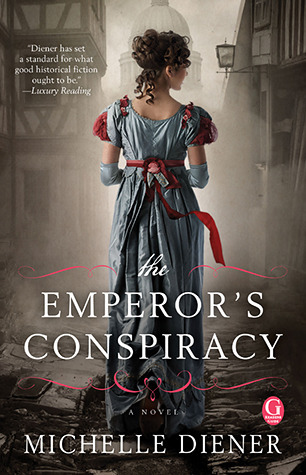 This is such exactly what many readers are looking for when it comes to historical romance. It's a page turner with not just a great romance, but also a mystery, and a supernatural element as well. I couldn't turn the pages fast enough as I learned more about the curse. The chemistry between the two leads was fantastic! At times it felt like it was the curse that had the sparks flying, but I think it was just the curse that brought them together, and the sparks they made all on their own. I am so curious to go back and read the first book in this series now, because I became so caught up with the characters. I never felt like I was missing anything by not reading the first book though. This one can definitely stand on its own. 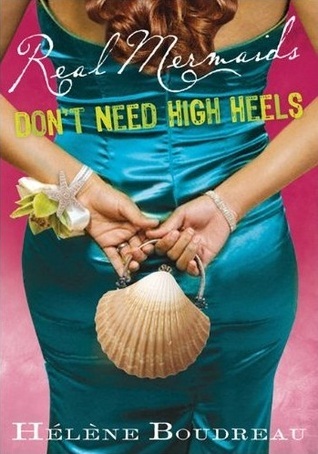 However, there are definitely cliffhangers at the end of the story, so the third book is a must-read! Owl, the cat, is such a great addition to the story, but you will have to read the books to find out why. 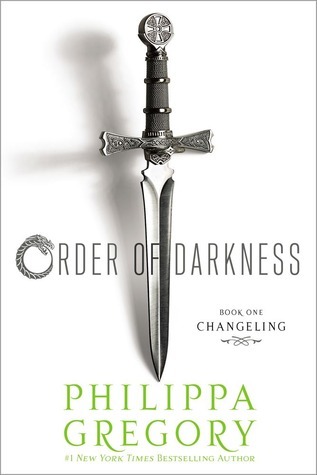 Portia is a fantastic heroine, and I can't say enough how much I loved that she wore glasses. Even when her mother wanted her to stop wearing them to 'improve' her appearance, she didn't listen. Harry may be stubborn and indomitable at first, but he does stand up for those he loves, and doesn't waver in his loyalty. The supporting characters are equally well-drawn and really round out the story. Bottom Line: A wonderful historical romance, with lots of otherworldly charm and mystery, too. 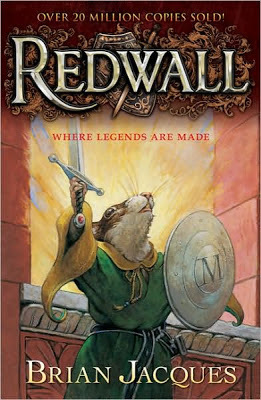 I can't wait to read the other books in the series! 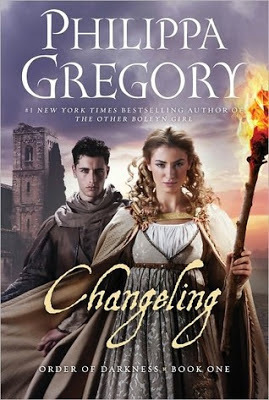 This author's Windhams series is one of my favorite historical romance series, and this is the first book in a new series, so I wasn't quite sure I would love it. I was afraid that I would miss my favorite characters. While I may not have loved the characters as much as I loved the Windhams, I really enjoyed this book as well. It proves just what a great author Burrowes is. I didn't realize this was part of a series while I was reading it, because there is not only one romance in this book, but four! Of course, Ian and Augusta's story is the most prominent, but we do get a taste of Ian's brothers and sister's romances too! There is a lot of matchmaking and falling in love happening at this house party! It really is so much fun to read about, with all of the interwoven stories, and love turning up in unexpected places. 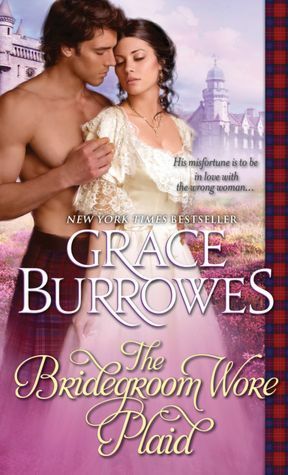 I wanted to read more about Connor's romance, he was quite interesting as the brooding younger brother of the MacGregor clan. Ian's brother, Gil, was another sweet guy that I would have loved to have known more about. 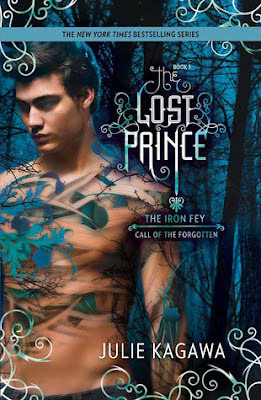 Still, the book was well-balanced with Ian as the leading man, and his brothers playing supporting roles. Sometimes, it's just frustrating when it seems like the more dynamic characters are in the background. Bottom Line: A wonderful, fun read, with a few romances woven together, which makes for a lot of family drama! This story may be short, page-wise, but don't let that make you think that not a lot happens! There are so many adventures in this book! As soon as the heroes solve one problem, there is another adventure right on it's heels! It really makes the book fly by, there is never a dull moment. The second story in the new Heroes in Training series still focuses on Zeus as the main character, but we learn a lot more about his new friend Poseidon. 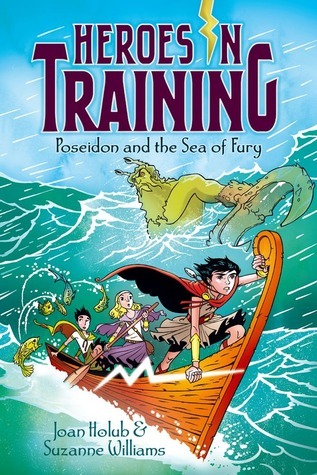 I thought the book might feature Poseidon as the main character, but it's still really Zeus' story. But Poseidon is a main player in the tale this time, and he learns a lot about himself and his abilities during this journey. Like the first book, I loved the character of Bolt, Zeus' lightning bolt. It is so fun that he has his own personality, and acts like a sweet little puppy dog. That is unless he zapping enemies! His moods are directly affected by Zeus' own moods and feelings. Bottom Line: A great addition to a wonderful new series, with generous helpings of adventure, courage, and friendship. The authors have generously provided an autographed copy of "Poseidon and the Sea of Fury" for a lucky follower of my blog! If you think this book sounds great, check out my reviews for the first book in the Heroes in Training series, and reviews for ALL of the books in the authors' other series, the Goddess Girls! Hi, everyone! Happy New Year! 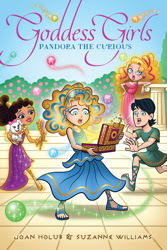 I just wanted to remind everyone about the contest to win an autographed copy of "Pandora the Curious" the newest Goddess Girls book! The contest will end tonight at midnight Eastern time, so there's still time to get your entries in! Click here to go to the contest entry page!